In an overt acknowledgment of the growing value and profile of the fashion industry, Michelle Obama went where no first lady had gone before Wednesday and hosted a Fashion Education Workshop at the White House geared toward introducing the next generation of designers and industrialists to the delicate art of style. It follows a similar event held last November with the film community, and is part of her Reach Higher initiative. A group of 150 students from 12 high schools and two colleges from five states and Washington D.C., were invited to spend the day attending five seminars, where they would hear from assorted professionals, including Narciso Rodriguez, Sara Blakely of Spanx, Zac Posen, Eva Chen of Lucky and Diane von Furstenberg, about different aspects of the business, including construction, wearable technology, entrepreneurship and journalism. There is a Celebration of Design cocktail party at the White House to follow the workshops. While Mrs. Obama has always been more deeply involved in, and beloved of, the fashion world than many of her predecessors, both for her personal sense of style and her willingness to use her role to promote numerous lesser-known names, boosting them onto the retail and consumer stage, the education event takes this to a new level, embracing the importance of fashion as an industry for the future. “The idea is to work with young students who are interested in the world of fashion,” Reed Krakoff emailed on his way to the airport. “The subject I will be talking about is inspiration, and the role it plays in the business.” He didn’t want to say anything more except that he was excited. Other designers contacted declined to comment. 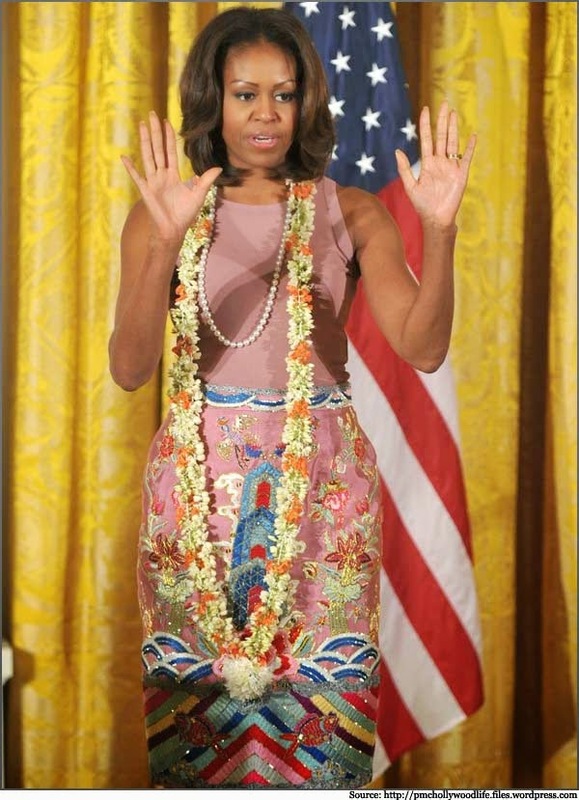 Mrs. Obama has worn Mr. Krakoff on numerous occasions, including for her second official White House portrait. Indeed, many of the designers who are speaking have dressed the first lady in the past, including Jason Wu, Prabal Gurung, Duro Olowu, Tracy Reese, Thom Browne, Mr. Rodriguez, Ms. von Furstenberg, Duro Olowu, Georgina Chapman and Keren Craig of Marchesa, Maria Cornejo and Naeem Khan. 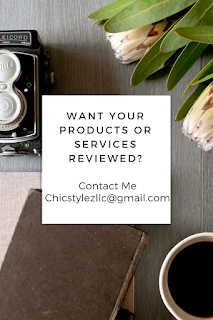 They represent a broad cross-section of backgrounds (Asian-American, African-American, Indian-American, Nigerian-British, Chilean and British) and various size businesses. It’s also a major industry. 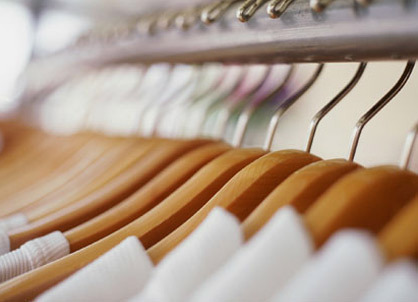 According to MarketLine, the United States Apparel market had total revenue of $371.2 billion in 2013. That’s a lot of implied taxes and salaries. And thanks to its global nature and role in pop culture, fashion is increasingly seen as a useful symbol for national creativity, be it in Britain, where the first lady, Samantha Cameron, is an ambassador for the British Fashion Council, or in Colombia, where the first lady, María Clemencia Rodríguez de Santos, attended the 25th anniversary celebration of inexmoda, the national textile show last year. The workshop day was the second major fashion event to take place at the White House in the last 10 days — on Oct. 1, Mrs. Obama held a lunch in honor of Cooper Hewitt’s National Design Awards winners, including their fashion design winner, Mr. Rodriguez (whose dress she wore). And it follows her cutting the ribbon on the Anna Wintour Costume Center at the Metropolitan Museum of Art in May.